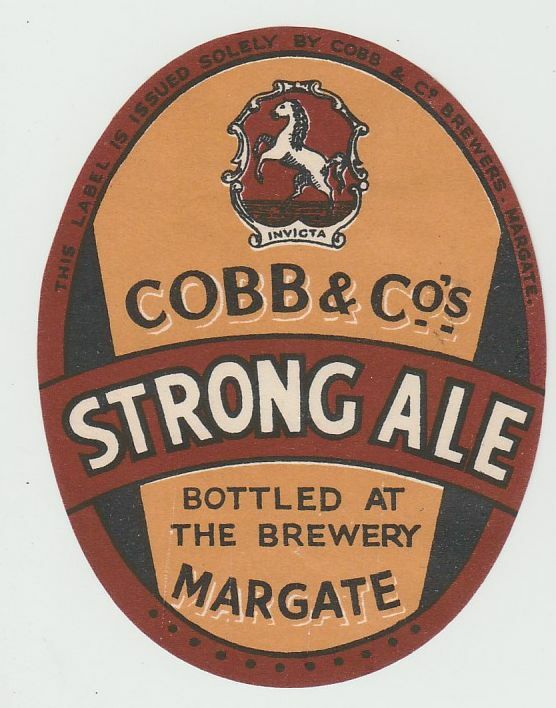 The brewery was founded in 1673 and registered as a private company in 1947. 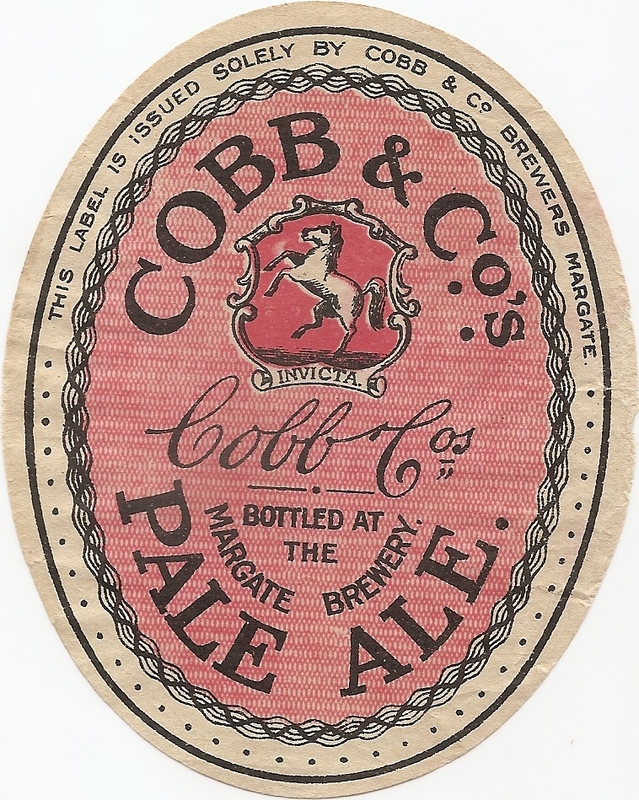 Early labels are styled Cobb & Co. 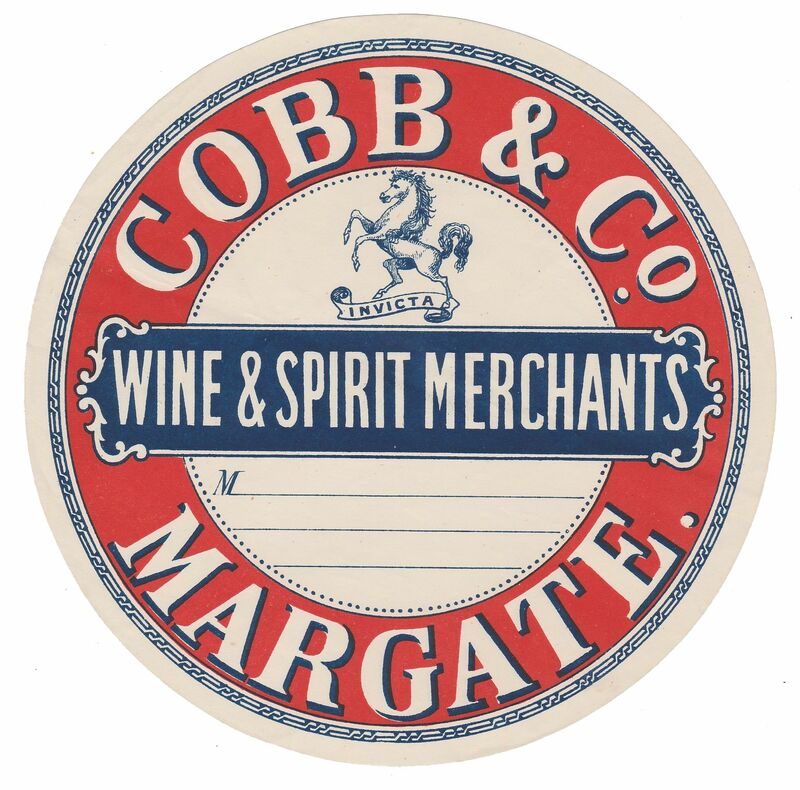 Brewers, Wine & Spirit Merchants, Margate. 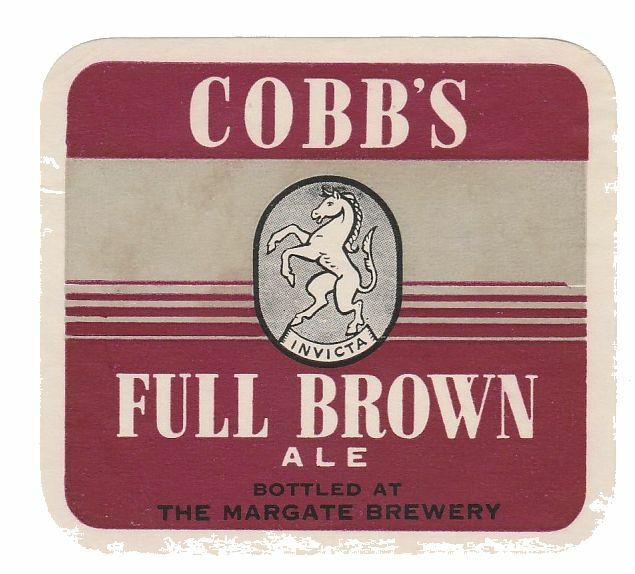 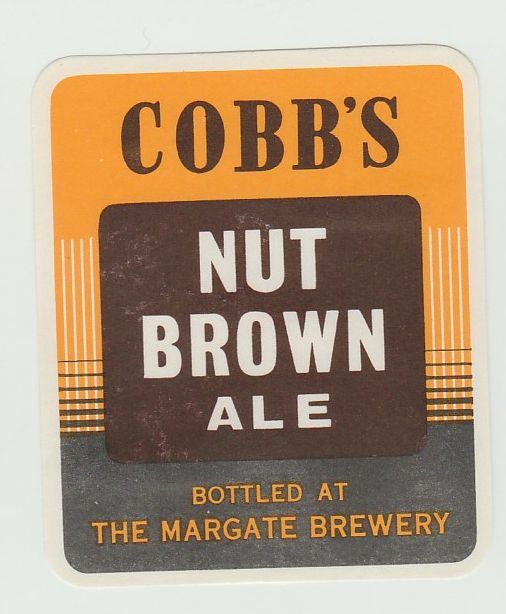 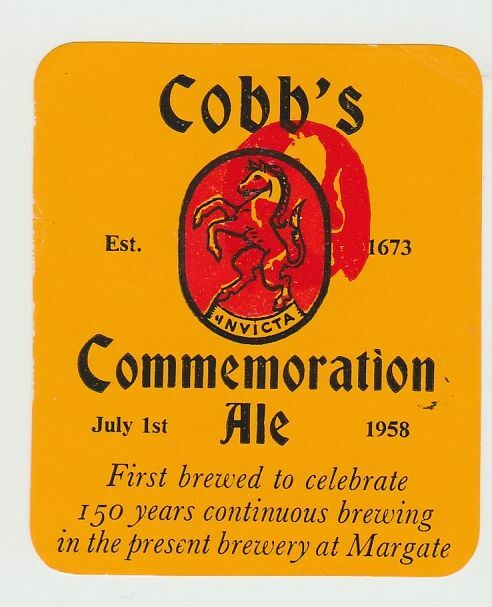 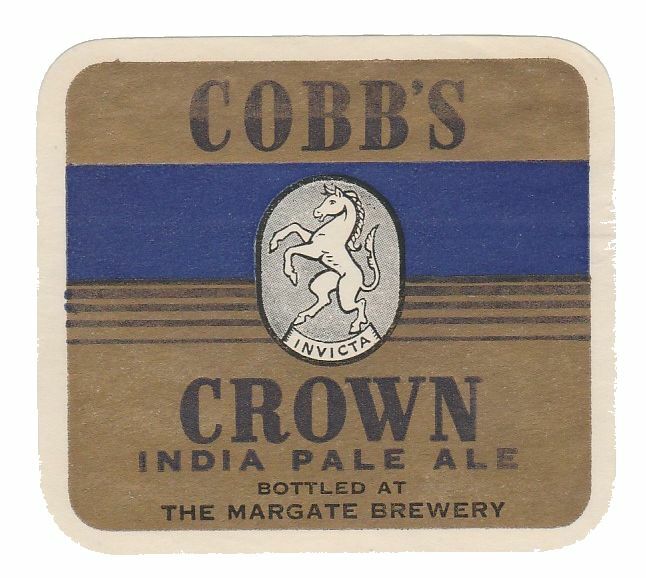 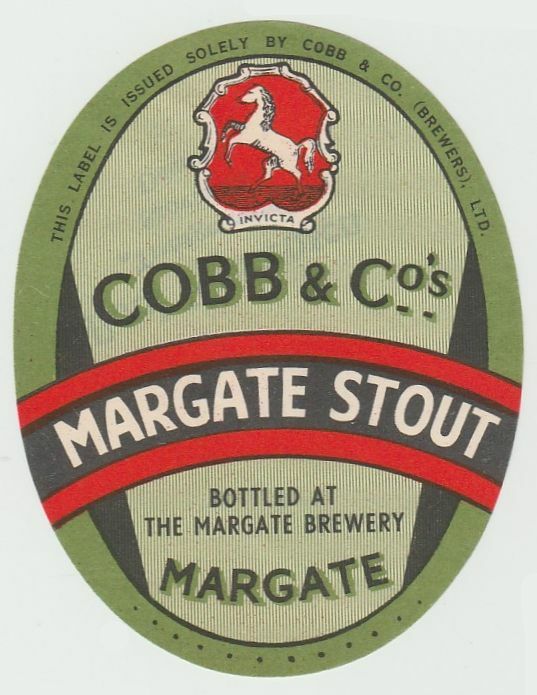 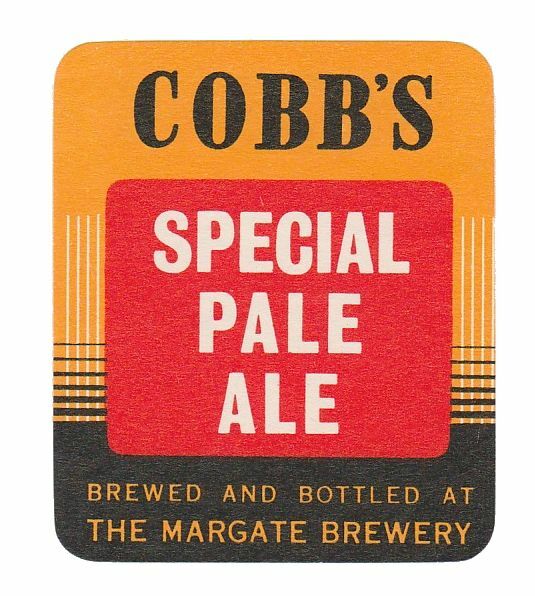 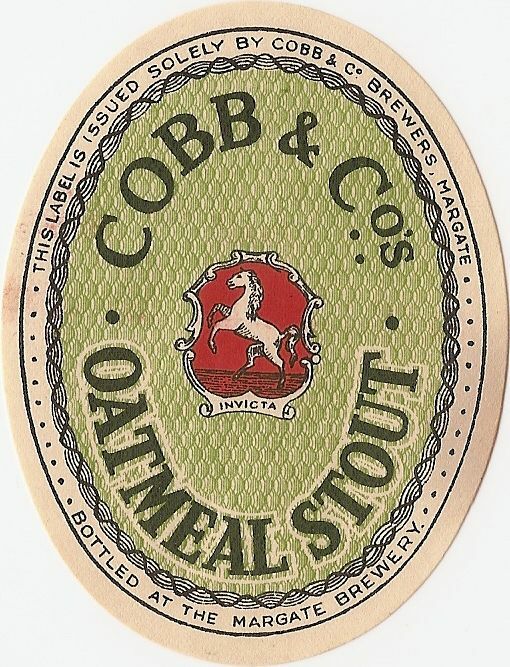 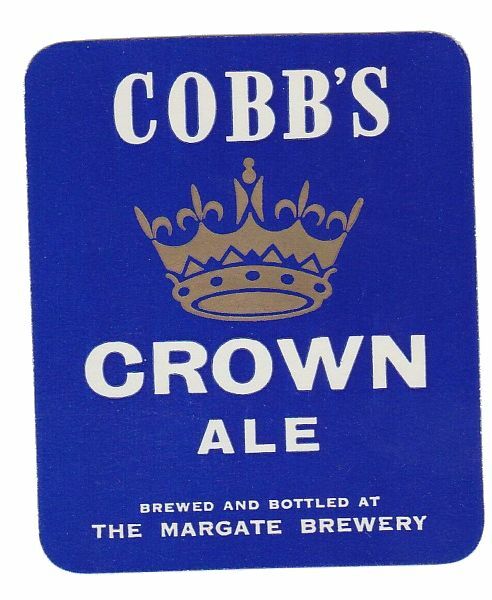 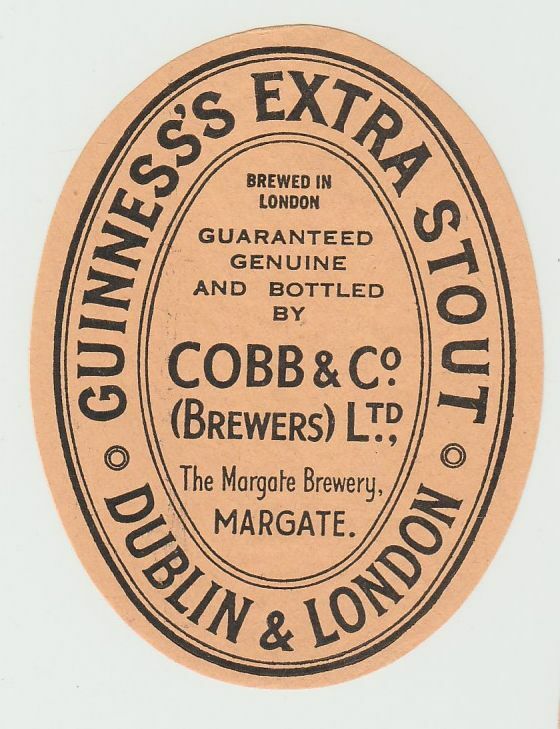 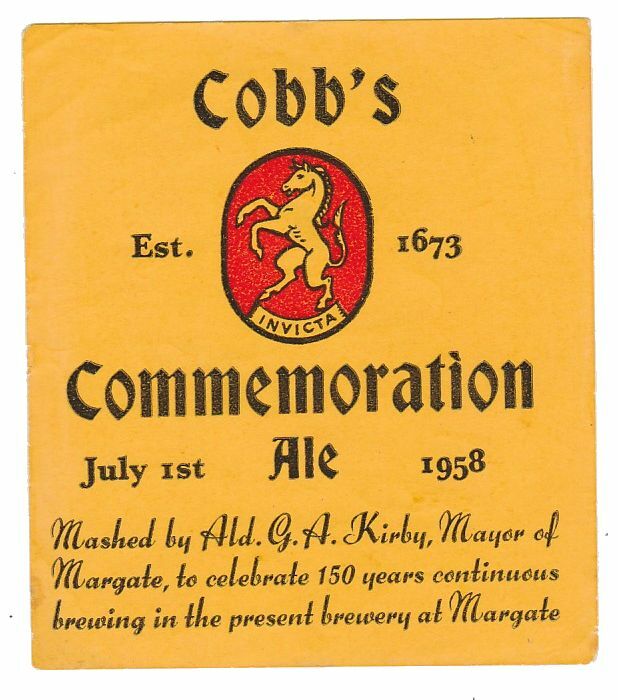 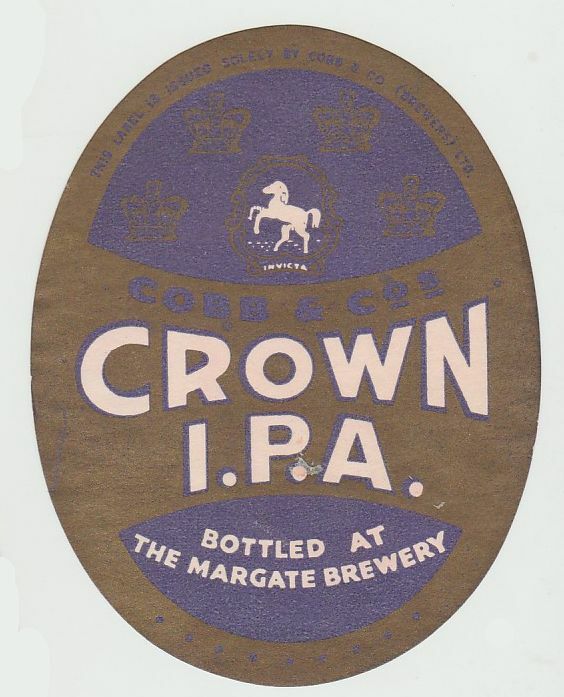 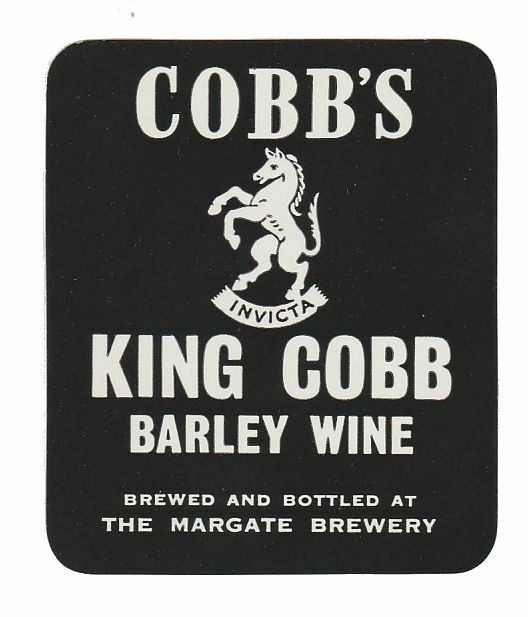 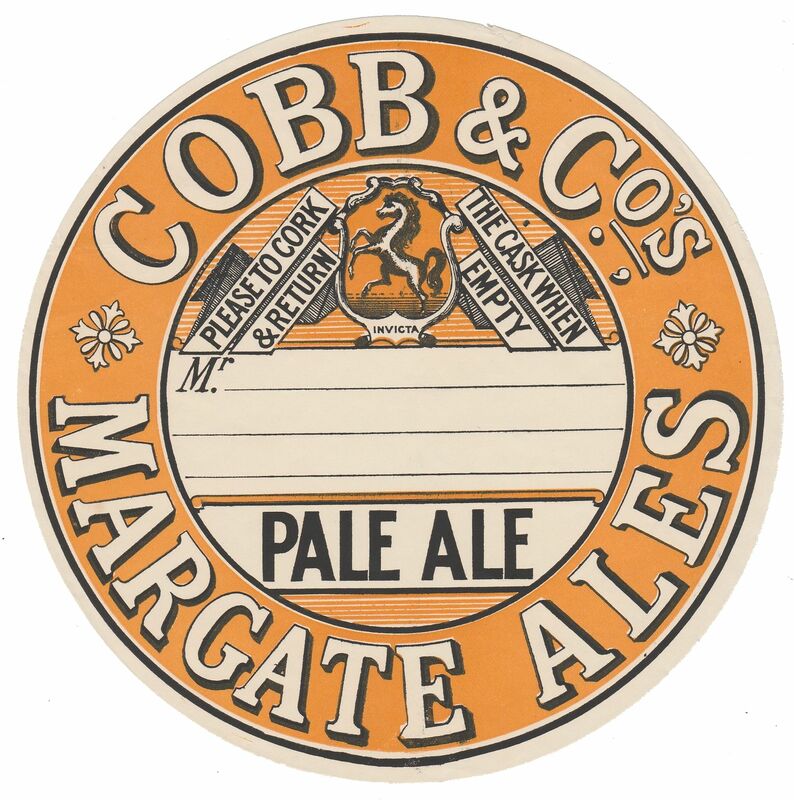 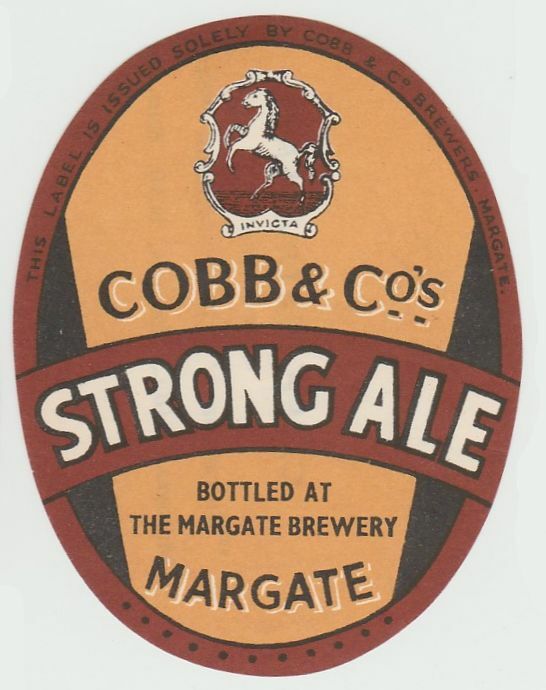 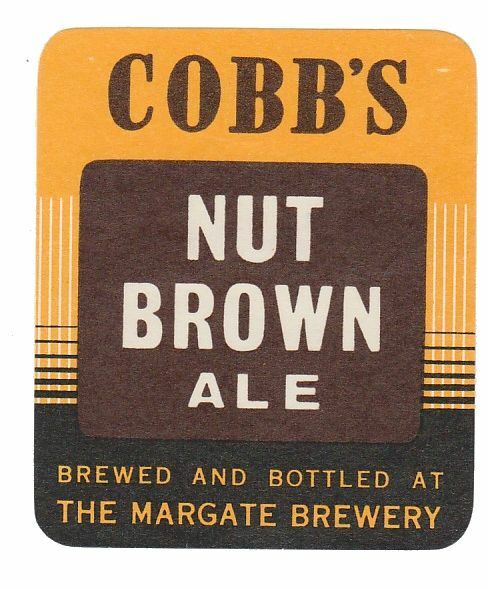 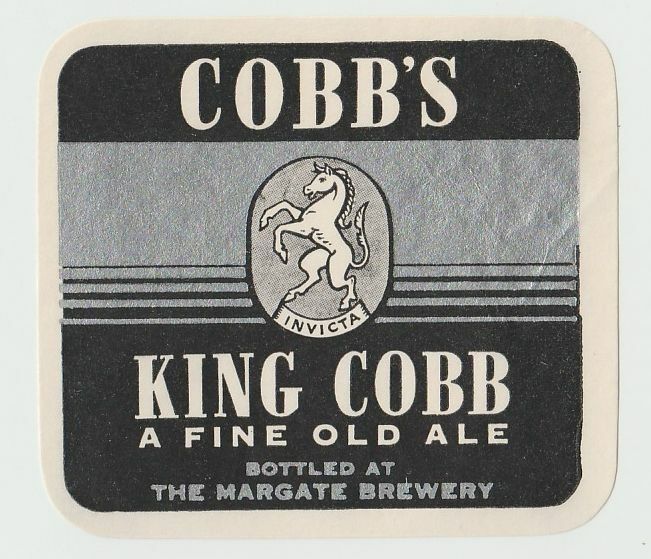 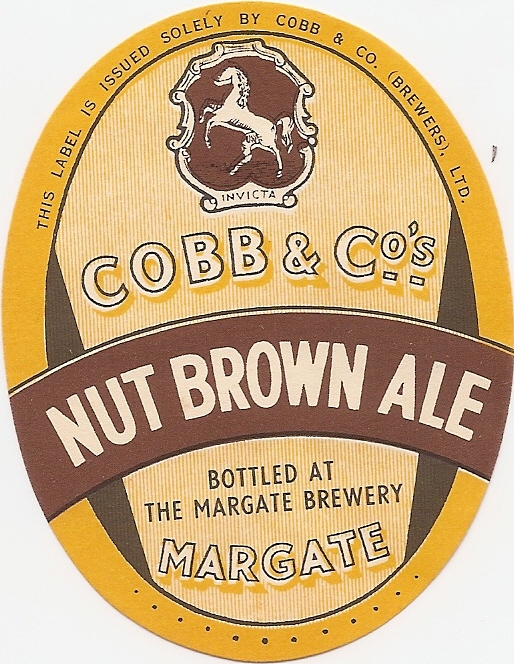 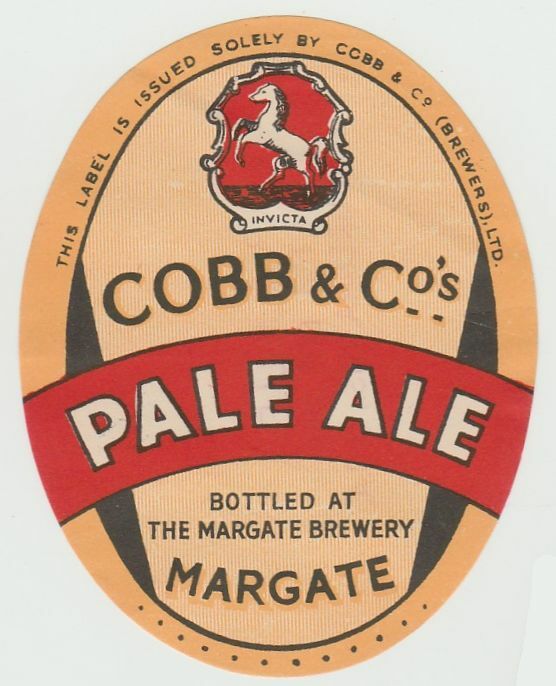 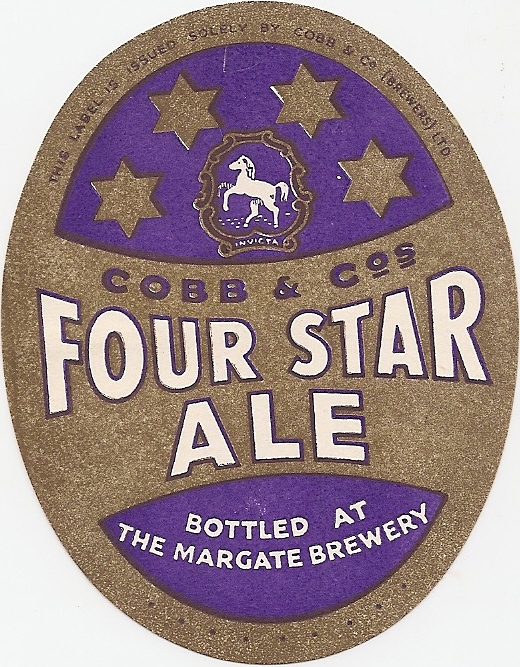 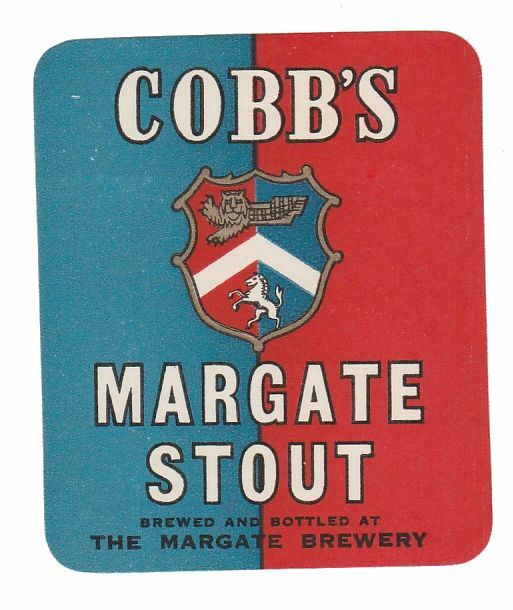 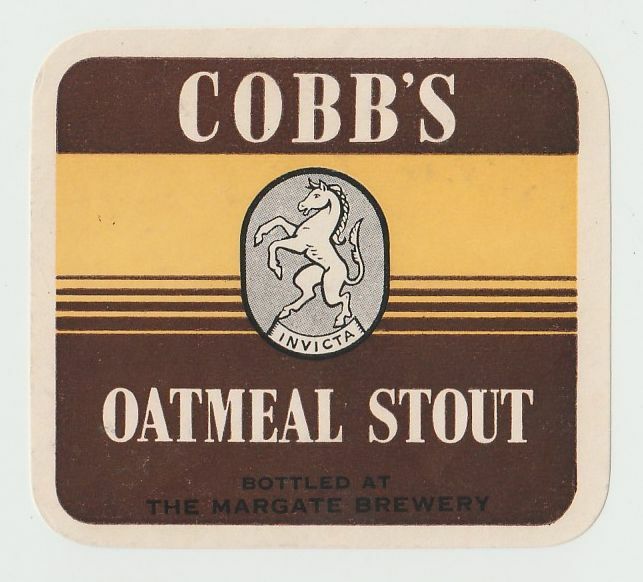 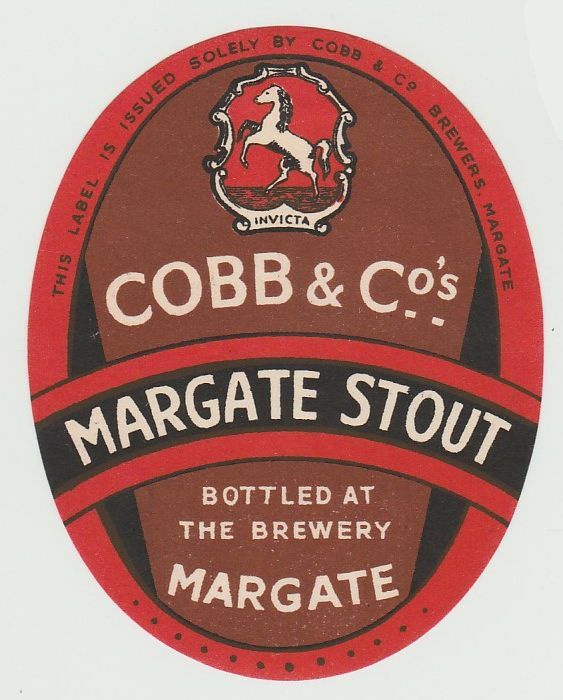 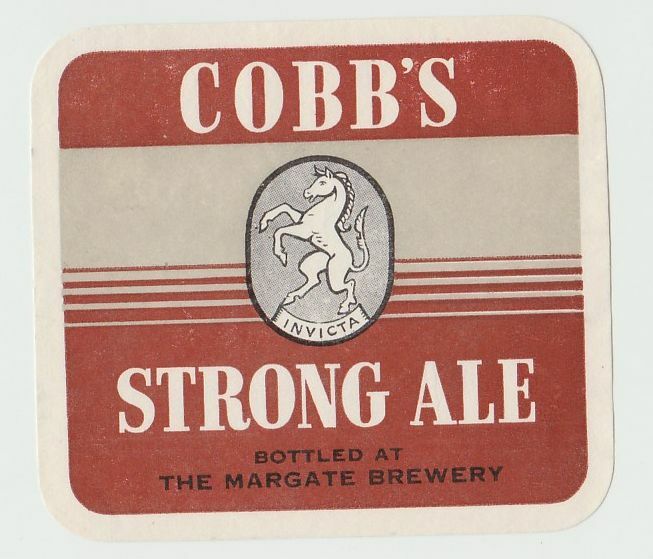 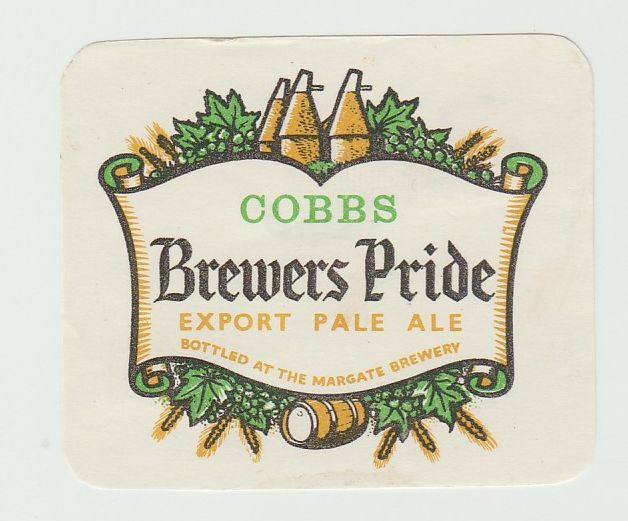 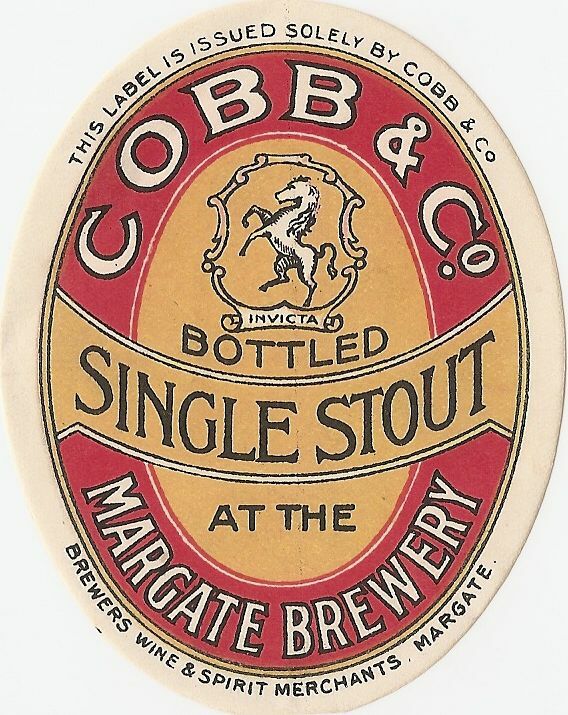 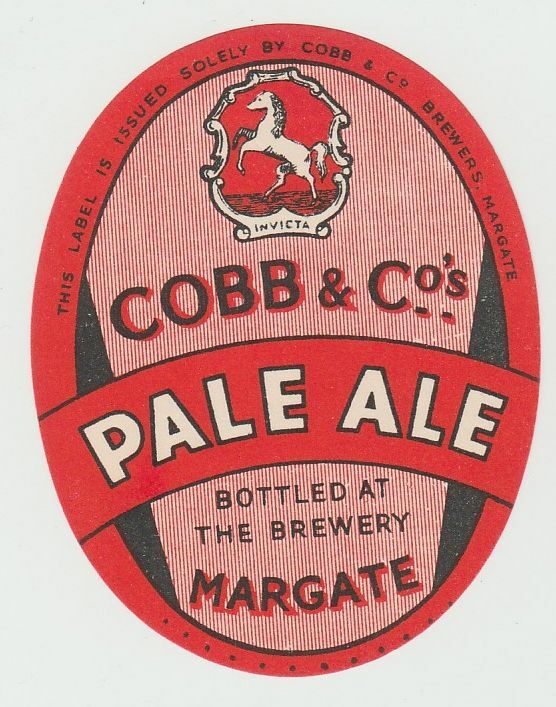 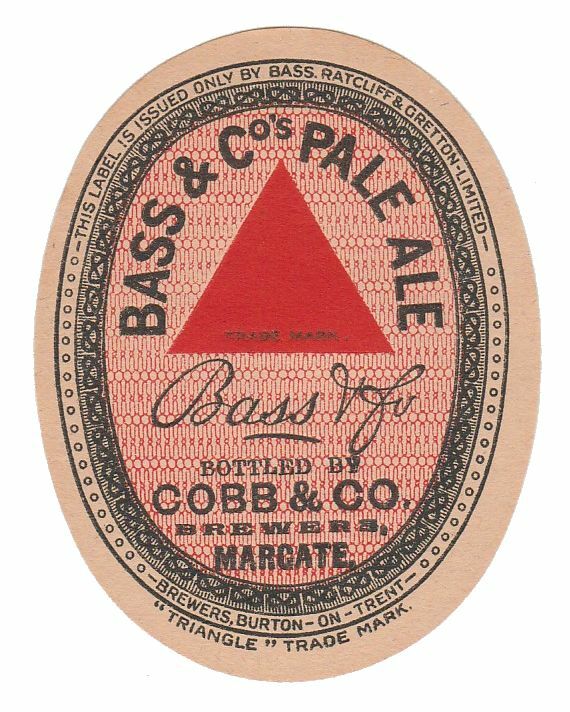 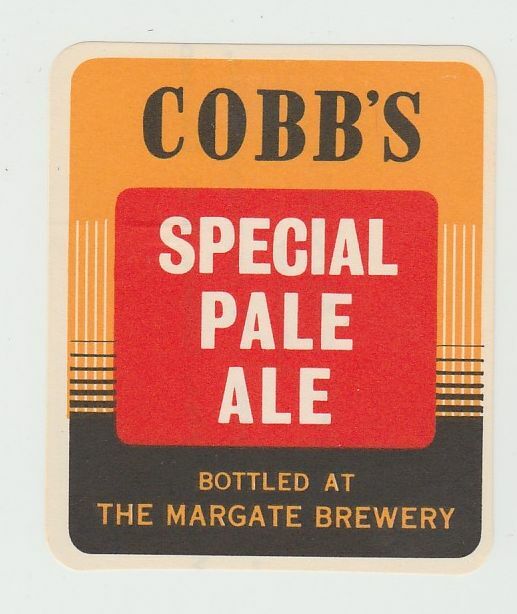 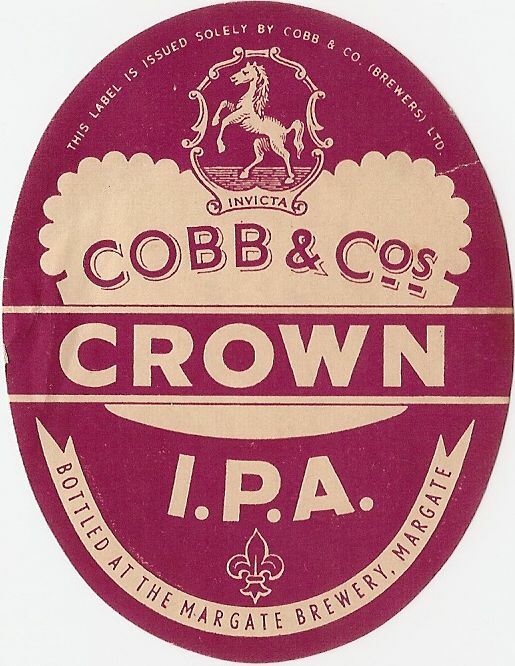 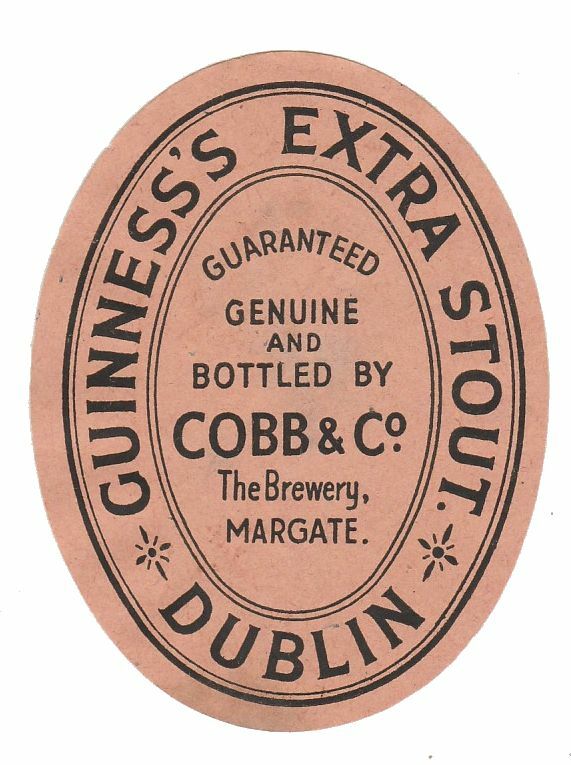 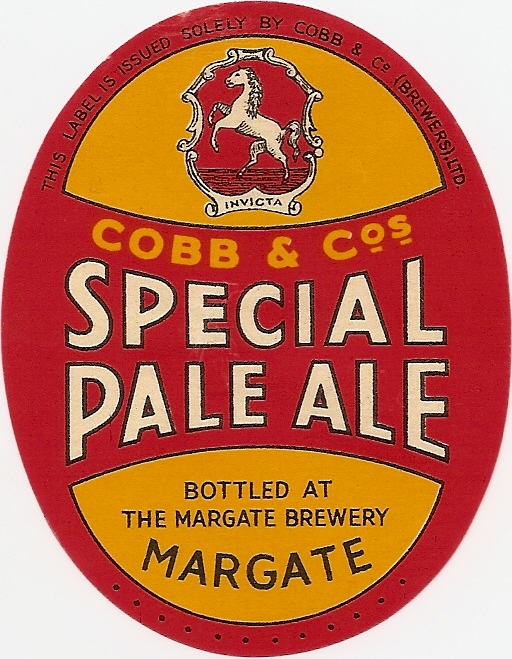 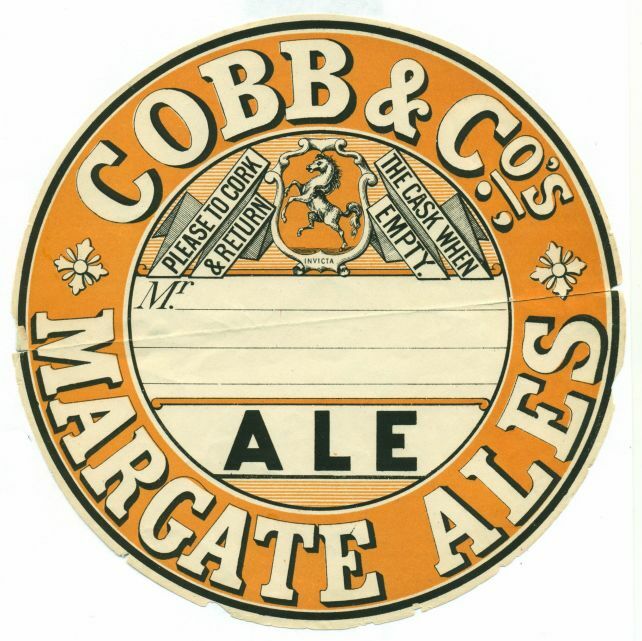 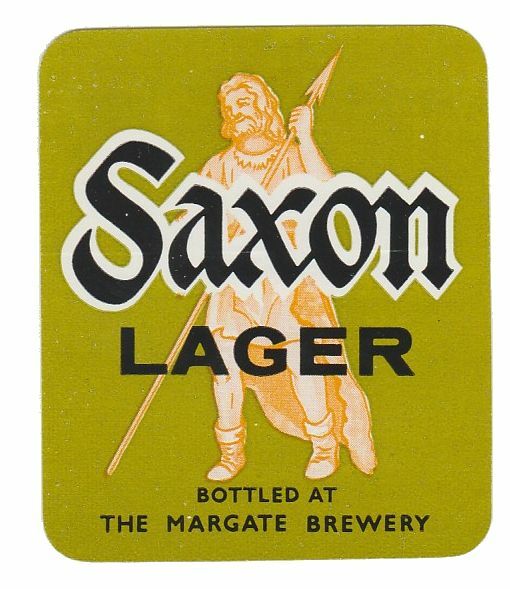 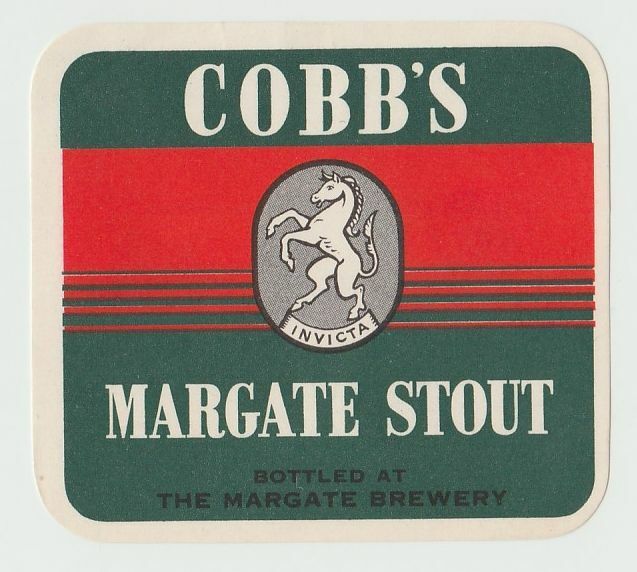 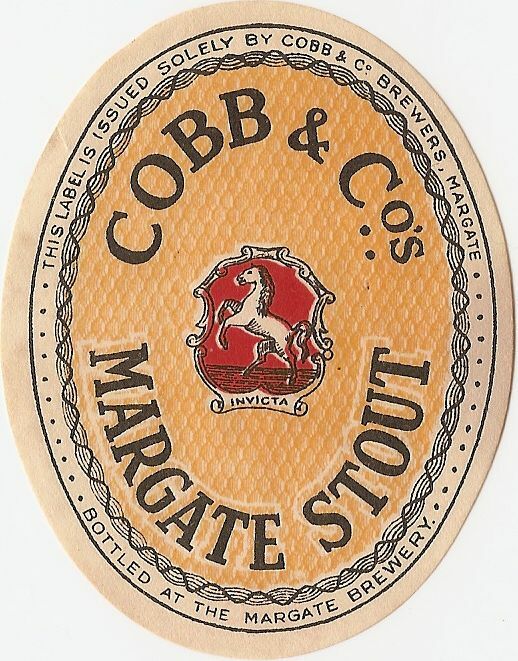 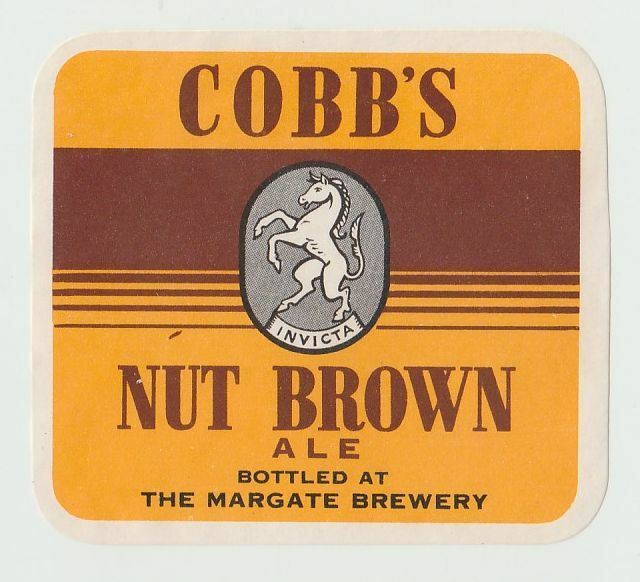 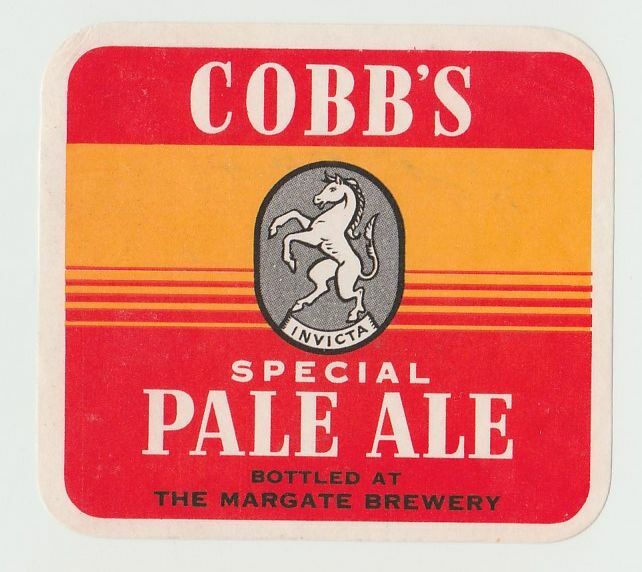 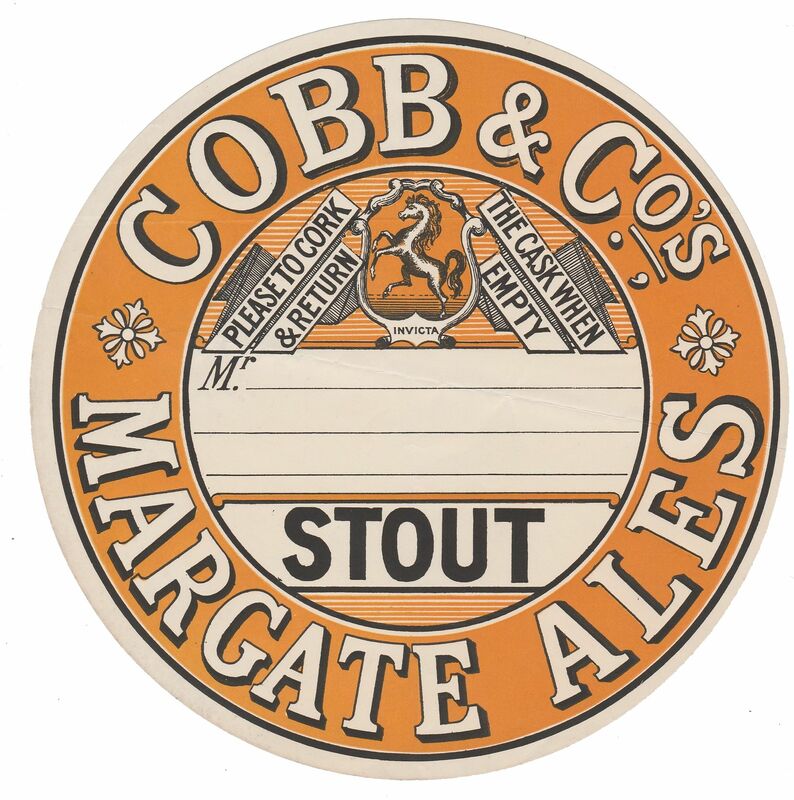 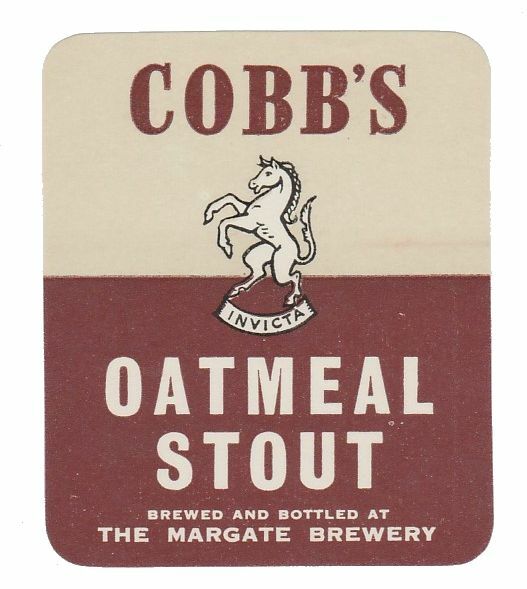 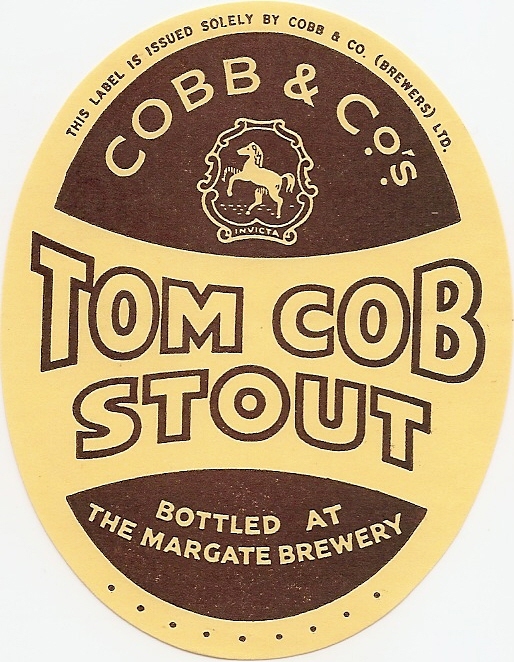 Before 1947 the style became Cobb & Co, Brewers, Margate and from 1947, Cobb & Co. (Brewers) Ltd. Whitbread acquired the company early in 1968 and closed the brewery later that year.